If you're like me, you might remember being called in from outside because it was time for dinner (actually, if you're really like me, you don't remember that at all, because you ventured well out of auditory range when you played outside). Changes in cultural norms and, in many states, legal requirements, mean that unsupervised, unstructured outside play may be difficult to maneuver. So what are some tricks to helping create more opportunities for outside play? Include the kids in your fitness routine: if you like to walk, bike, or run, skip the treadmill or stationary bike bring the kids along for an outdoor workout. You might need to slow your pace, but this can be offset somewhat by remaining out and about for more time. Think outside the laundry basket: If getting household chores done is a limiting factor in allowing your charges time outside, try to think of tasks that can be done while keeping an eye on playful kids. Grocery lists can be written, calendars can be updated, and laundry can be folded (at least in small batches) while kids play. Walk to the store: If you happen to live within walking distance of business you frequent for groceries or other household items, try walking instead of using a car, taking the bus, or otherwise using a motor vehicle. Make good use of your community: whether this means taking advantage of neighborhood parks, or finally visiting the neighbor with the big fenced-in backyard, it's worth seeking opportunities for outside play, particularly if your home doesn't have much access to safe outdoor play spaces. Curious about the benefits of outdoor play? Check out this article from the National Wildlife Federation. 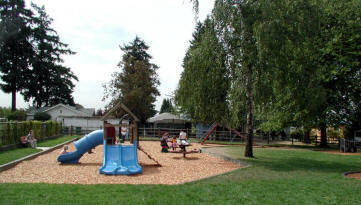 What strategies do you use to create outdoor play opportunities for the kids in your care? 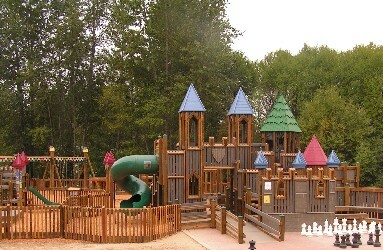 Send your ideas to weeklysqueak@bothellfamilycoop.org and they may be featured in a future Squeak! "There's no such thing as bad weather, only bad clothing." Chances are that, if it hasn't already started raining by the time you read this, it will start within the next three hours. Rainy season is upon us, which means new challenges when it comes to making sure you and your kids are able to spend time outside. 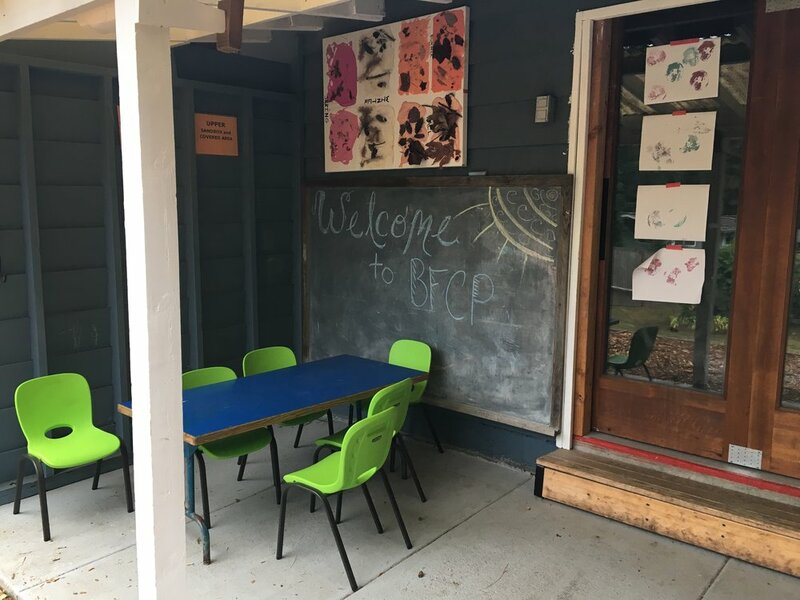 And, if you're new to BFCP, you might not realize that they really do mean it when they say the kids go outside in all weather conditions! So, how can we dress the kids in our care (and ourselves!) so that outside time is fun, even when it's chilly and wet? Embrace layers: sometimes a warm undershirt makes all the difference in the world, and a wool sweater will keep you warm even when it's wet (which explains a lot about sheep, if you think about it). Layers are especially helpful during transitional seasons, when it might be quite chilly in the morning and hot in the afternoon. Make sure your foot and headwear is waterproof: Rain boots are definitely an essential, and a waterproof raincoat with a hood will protect little ones from both the wet and from the wind. Bring an extra pair of socks: This is one I learned the hard way (and especially important for the Pre-K kids, who have outside time in the middle of their preschool day, or students in any other class who might have other things to do after school). It's hard to be comfortable and helpful with cold, wet feet, so stash an extra pair in your car or cubby for a quick change after time outside! Here is an article with some interesting tips for dressing for outdoor preschool. What's your favorite trick for making sure you get outside in the thick of rainy season?